CR-146. 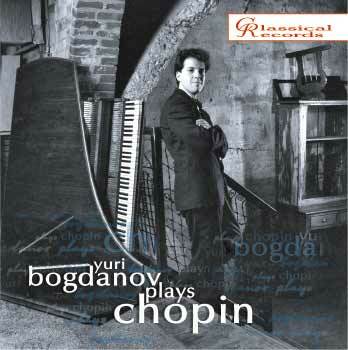 Yuri Bogdanov plays Chopin (2 CD) - Classical records - compact discs with classical music, CDs online shop. Do you have any questions about CR-146. Yuri Bogdanov plays Chopin (2 CD)?